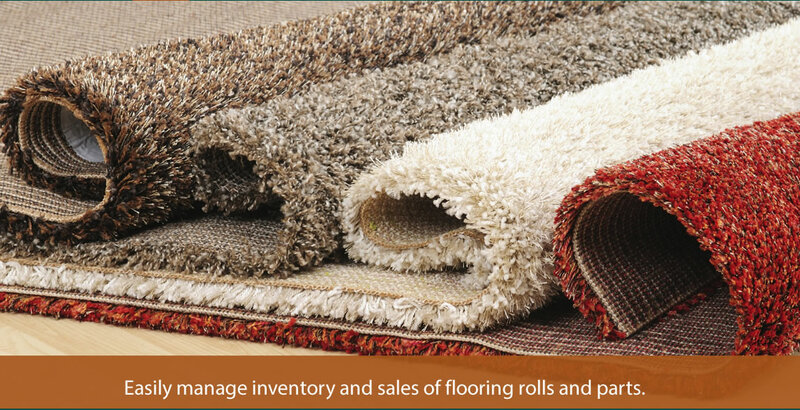 CDMS is a company owned by floor covering dealers, formed to serve the accounting and inventory needs of carpet and flooring dealers whether operating as a single store, multiple store or multiple corporation entity. 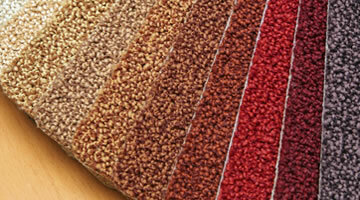 We know our business inside and out, and as such, can offer solutions only those who know the business can. 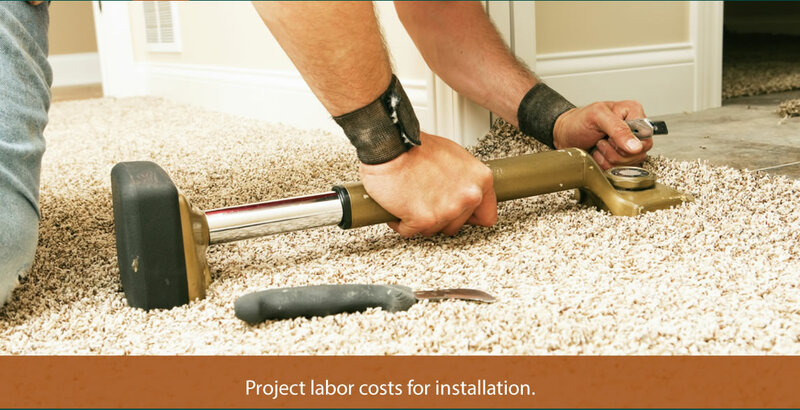 Our mission from the very beginning has been to provide the absolute best, easy-to-use flooring software on the market, backed by outstanding customer support. 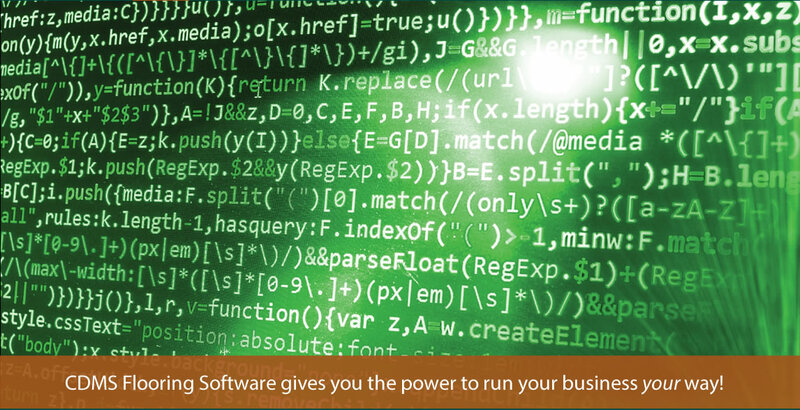 We stand by that commitment and urge you to contact us today for a demonstration of all that our software system can offer. In a matter of days you can be reaping the benefits that come with using this comprehensive management software to streamline your business operations. 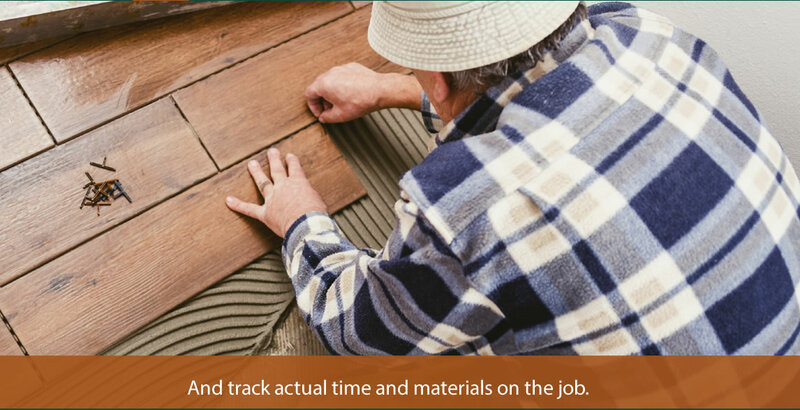 No matter what your flooring product – rugs, carpet, linoleum, vinyl, ceramic tile, cvt, wood, laminate or accessory you will find complete software support for all business functions from inventory, order entry and purchase orders through general accounting support. 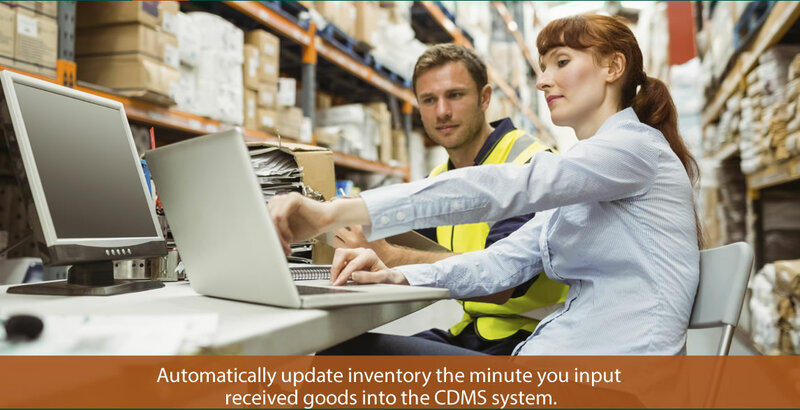 You can be assured when you contact CDMS for support that our support staff is cross-trained to handle technical and application support. We also are proud to claim that about 95% of all issues are resolved within one hour of your first call. 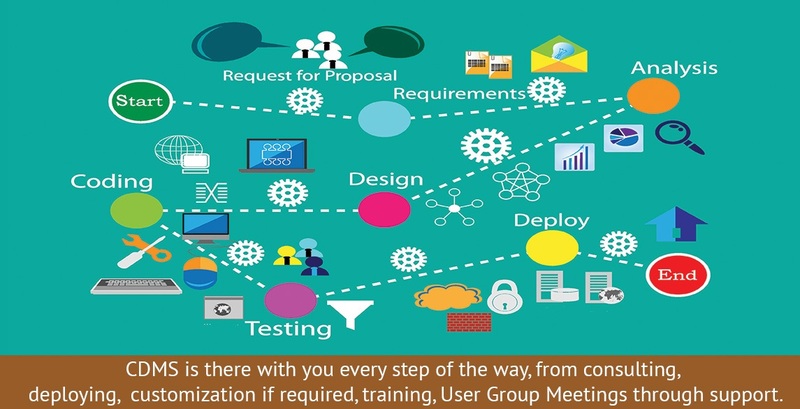 Choose from traditional server-based software built on a secure UNIX platform or our equally secure cloud-based application offered in partnership with SCO Cloud LLC so you can manage your business while on the go with your smartphone or notebook/iPad.